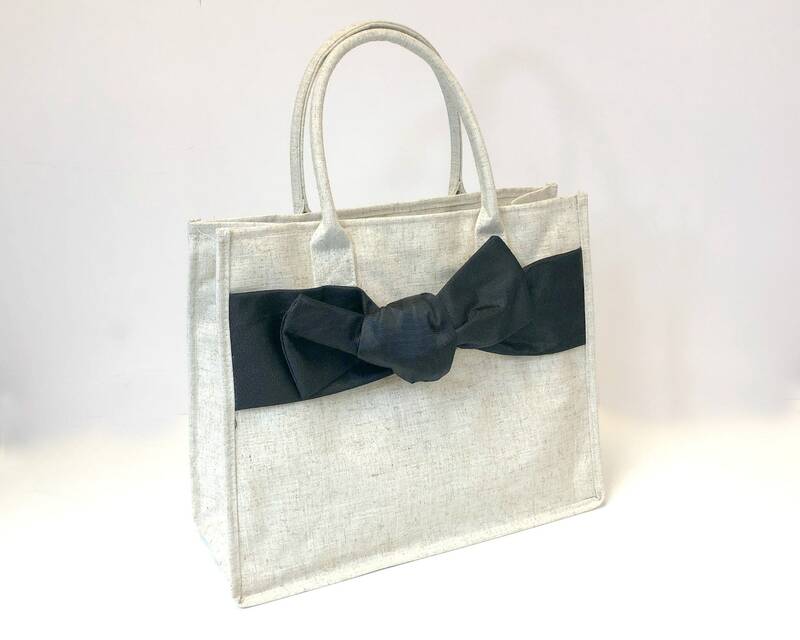 Our Linen Bow Tote features a gorgeous moire bow and coated linen that holds its shape. 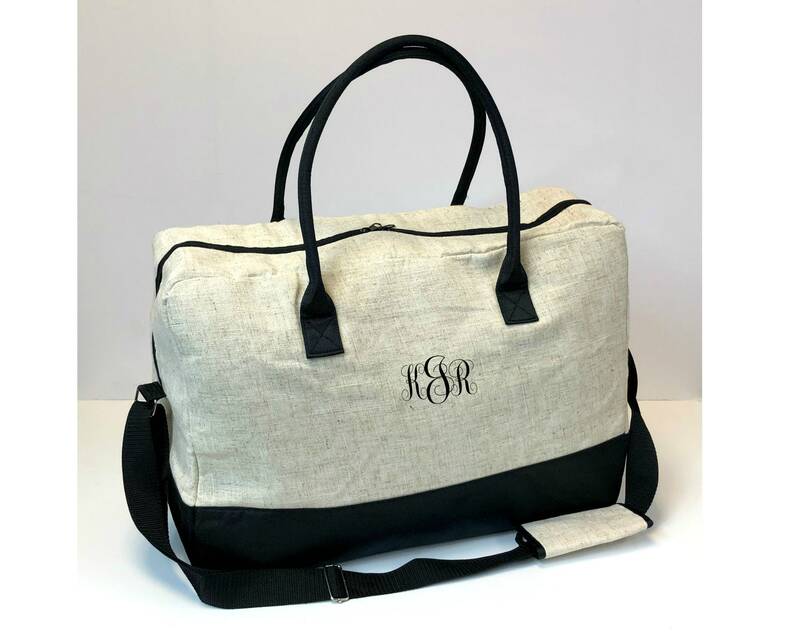 Makes a great Bridesmaid's Gift or gift for the Bride-to-Be! 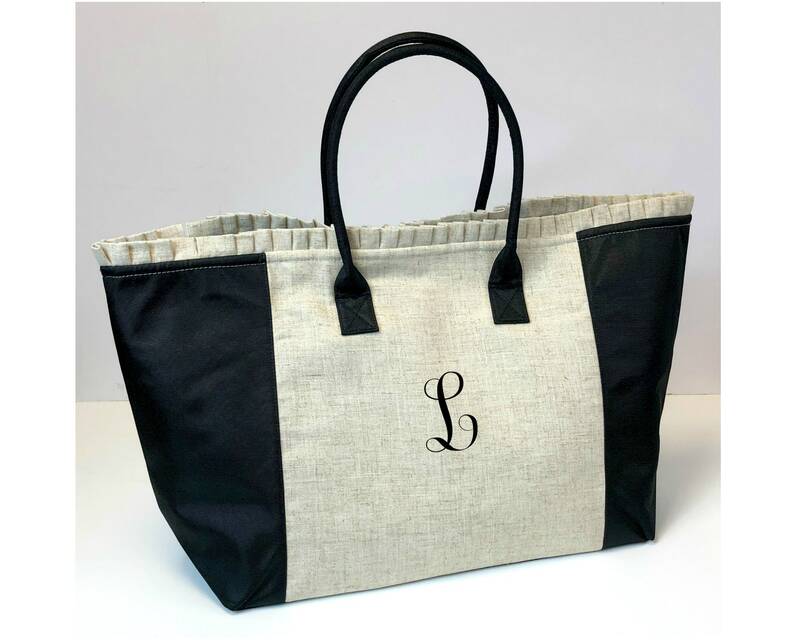 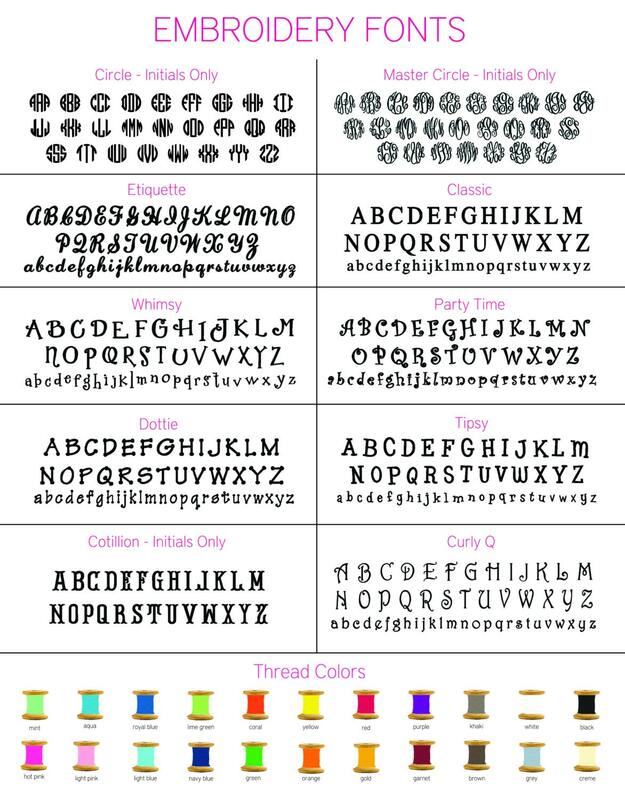 Monogram the front for a personal touch--and it's included!